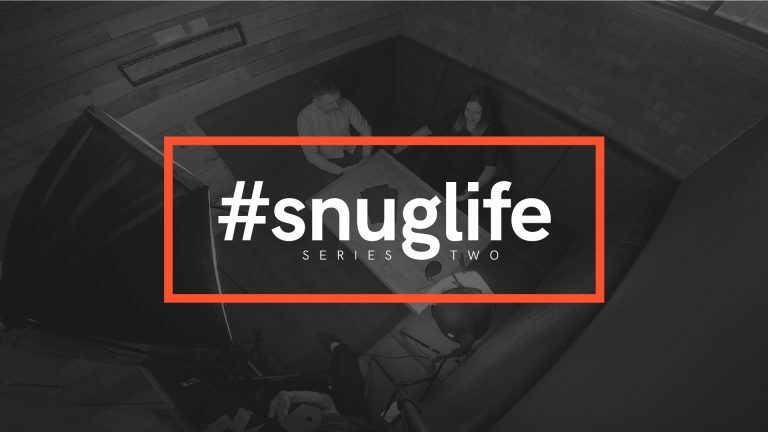 Up next we have Sam and Chloe getting as snug as a bug in the, well…snug. 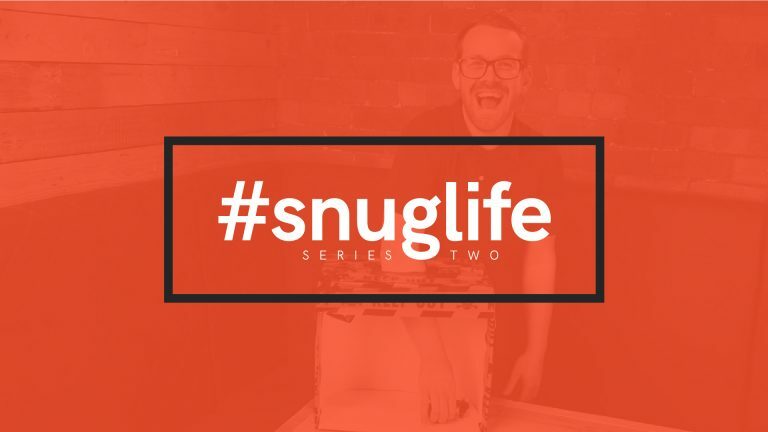 Copywriter Sam is one of the key creative minds behind #snuglife and our Head of Digital Chloe is a fan of the series, so we had to make sure the two SL experts didn’t know what they were about to face. 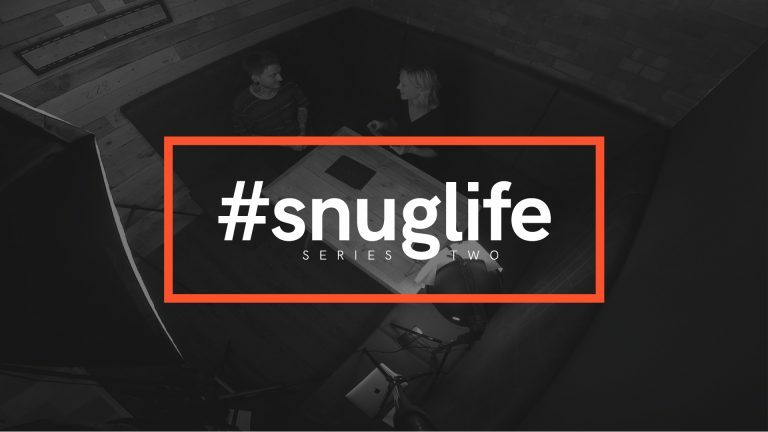 The first question tackled by our dynamic duo explored who or what inspires them at work (a bribery may have been offered by one party). 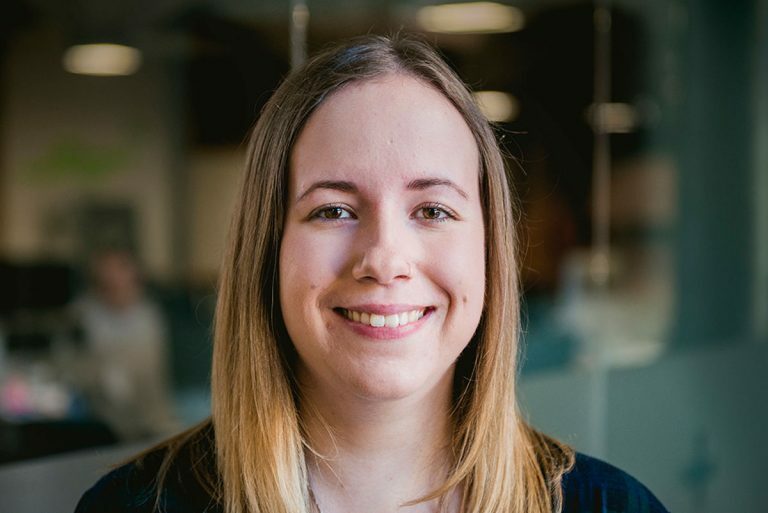 Secondly, the people demanded to know what the busy Born + Raised-ers would do on their ideal day: answers included coffee, climbing, and even more coffee. Last but not least, a chocolatey challenge leaves both members lost for words, and after our hysterical Halloween Episode, that made a nice change. 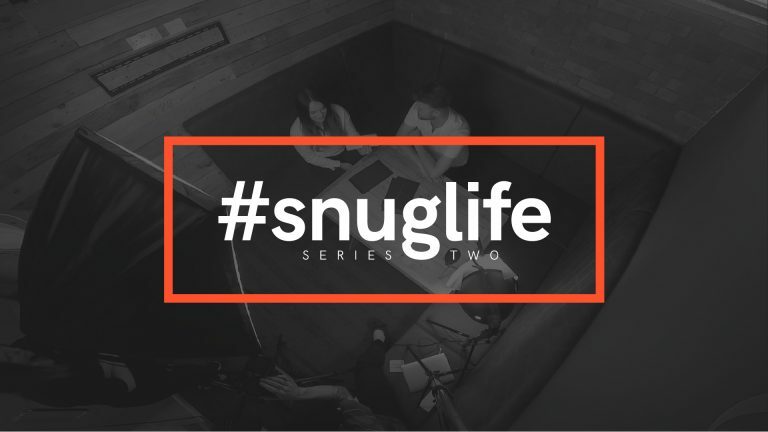 Find out more about Sam and Chloe on their team profiles, and the rest of the #snuglife goodness here.